S2 Episode 31: How to invest your money with Amy Novakovich! 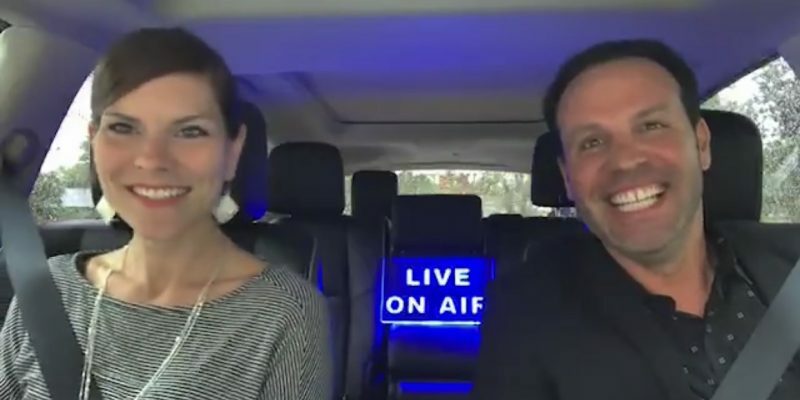 Amy Novakovich joins Captain Brien to discuss wealth management! How to build up your net worth, different investment techniques, and how to save your money!